Why did the ice age end? We wish we knew. Scientists are struggling with this issue. Part of it for sure has to do with long-term fluctuations in the output of the sun which we still understand little about. A large meteor collision generating a lot of atmospheric dust might be enough to trigger an ice age in certain situations. 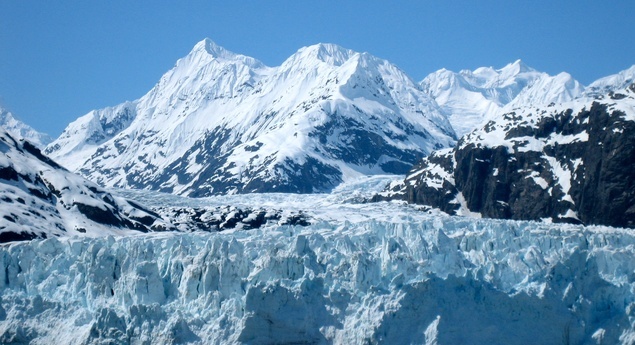 Slight changes in global temperature can make huge climatic differences. Worry over global warming has focussed a lot of attention on this topic. Exactly where was the change from agriculture to civilization? In Mesopotamia, along the banks of the Tigris and Euphrates Rivers, in what is now Iraq. Egypt may have been almost as early, and more and more we realize that agriculture was “invented” many times, in many places, rather than spreading from a single spot. 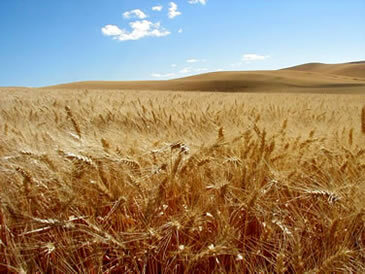 What were the first crops grown by people? 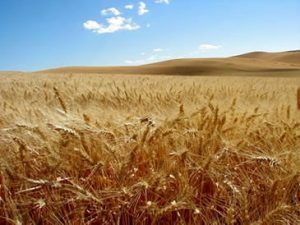 The earliest we’ve found so far are wild grasses, the ancestors of wheat and barley, on the borders of Iraq and Iran about 7,000 BCE. What exact time was this revolution taking place? And where? 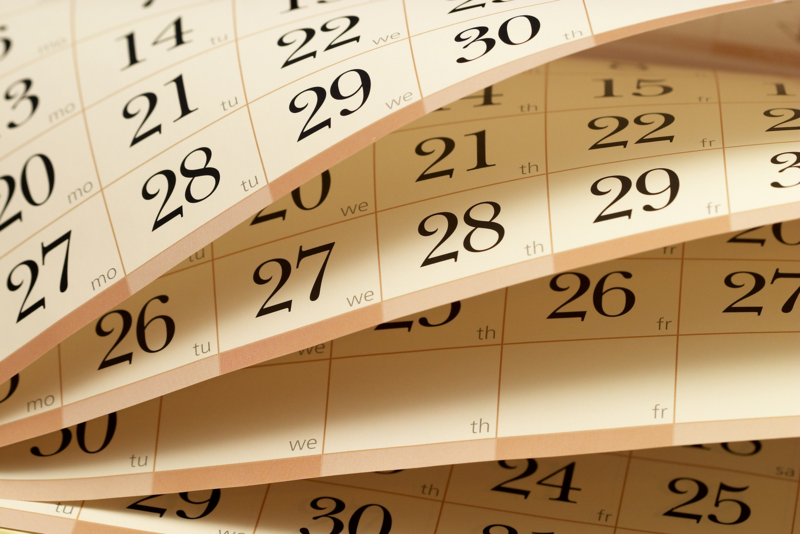 Is BCE up to today’s current date or does it only come up to a certain time? It covers exactly the same period as “BC.” It’s just a neutral, non-religious label for the dating system you’re already used to. “BC” becomes “BCE” and “AD” becomes “CE.” That’s all there is to it. Did agriculturalists have any type of leisure time? They tended to have much less leisure time than hunter-gatherers, who spend a great deal of time telling stories, singing, dancing, etc. Agriculture is hard work. Of course once civilization develops there is often an idle class enjoying itself while the commoners work in the fields. 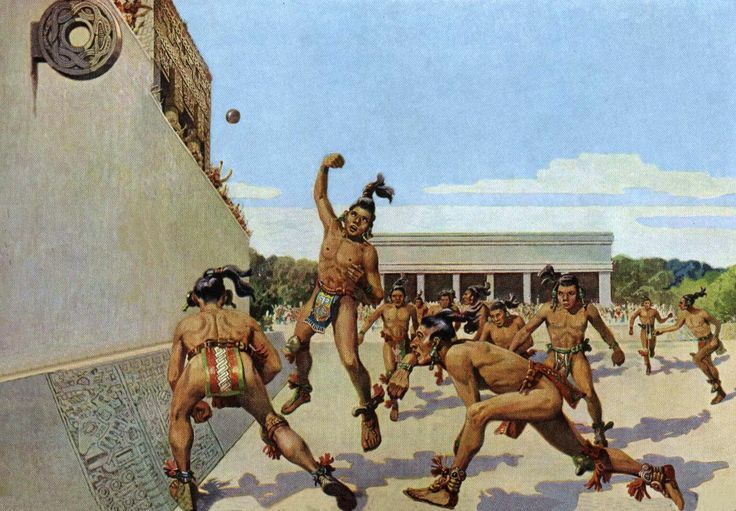 But in the Americas, where corn was grown, the Mayans and others had lots of leisure because their staple crop was highly nutritious and easy to grow. 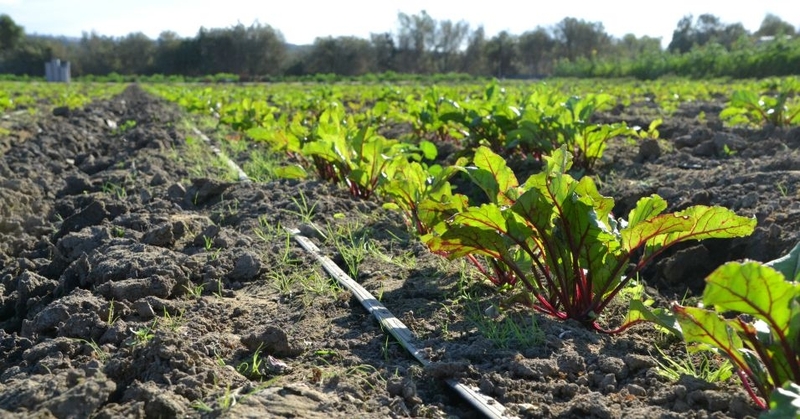 In some places you could grow three crops a year, with very little effort. Rice, on the other hand, is very labor-intensive, and tends to leave agricultural laborers with little time on their hands. 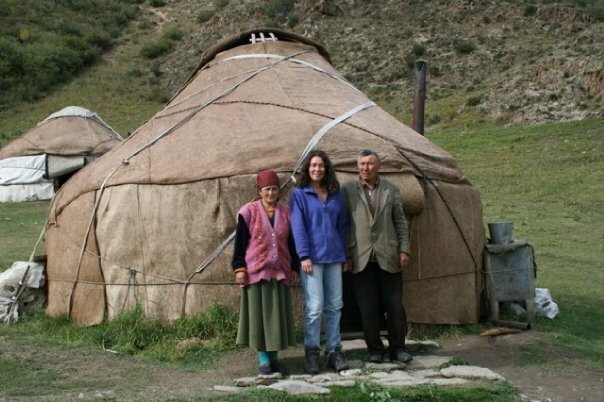 Where does nomadic life still exist in the world today? It’s dying out fast, but you can still find a fair amount in Central Asia and South America. You said that there was no economy yet. Is that why trade was considered a consequence? No money economy. 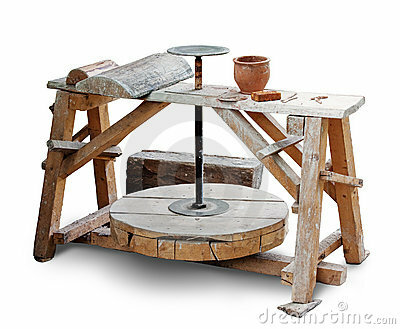 Money is not in use at all before civilization–people barter food, precious stones, tools, or whatever they value. 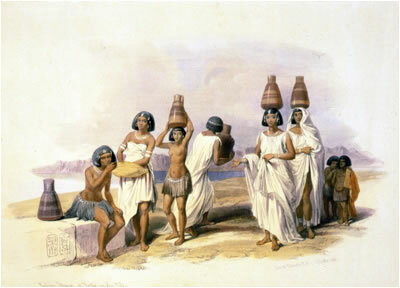 Some civilizations move beyond barter to money for special purposes without much of it filtering down the common people. Early Medieval peasants rarely saw any money, for instance. They would trade grain for flour, work for clothes, etc. Our modern sort of economy in which virtually everything is mediated by money is a late development. 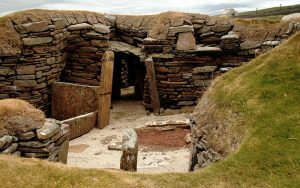 Was there communication between nomadic groups or did the multiple agricultural societies develop independently? 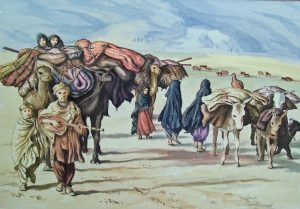 Nomads of course encountered each other fairly frequently, and traded or arranged marriages between groups, and occasionally fought. 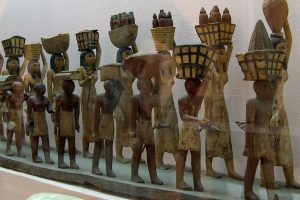 Agricultural societies were often engaged in warfare, fighting of looting nomads and other agriculturalists, and engaging in trade. Agricultural itself seems to have developed independently at different times in different places. By definition–cities–and usually most of the following: complex society involving classes, state organization, specialization of labor, concentration of surpluses, literacy, monumental building, long-distance trade, arithmetic, geometry and astronomy. 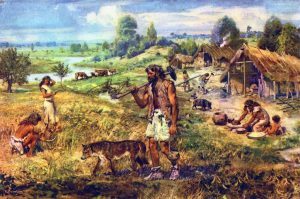 As far as art and science are concerned, what were the biggest differences between hunter/gatherers and agricultural societies? Nomads make small, portable art. 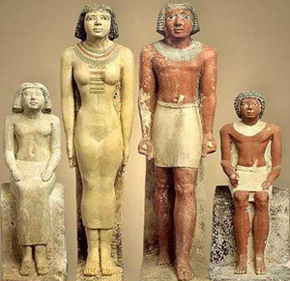 Agricultural peoples can make more permanent “installations.” Agriculturalists make more fertility symbols (tying human fertility to that of crops), and create images of agricultural gods. How did they make the first tools? You can use a bone or a stick as a tool without modifying it, of course (see the opening of 2001: A Space Odyssey). Deliberately sharpening a stick with a rock makes a primitive spear. 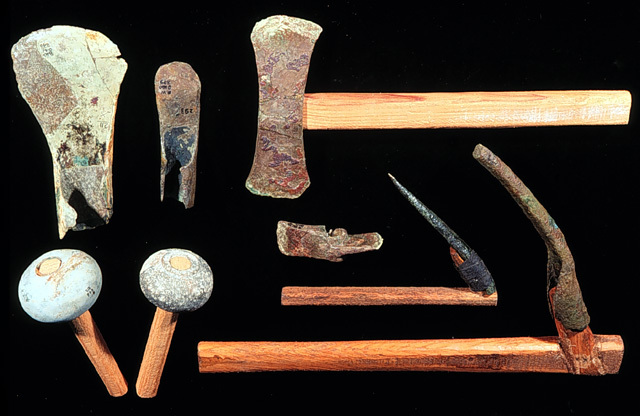 The first tools that have lasted, however, were rocks. Certain kinds of rocks can be given a sharp cutting edge if they are banged at the right angle by another rock. What age did they start a family? Was there marriage? How did they go about finding a mate? We can’t really know much about preliterate, precivilized social customs. We can draw analogies with modern hunter-gatherers, but that’s risky. 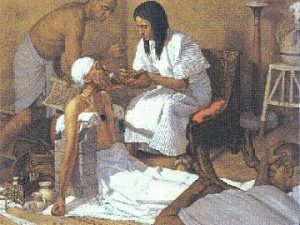 Given that people had very short lifespans back in those days it is unlikely they waited any past puberty to begin families, and in many cultures puberty and adulthood are pretty much synonymous. So say, mid-teens. There are a host of ways to get “married” around the world–and nobody knows which of them were in use back in those days. We do know that small hunter-gatherer bands learn early on that if they marry “out” they get healthier offspring. Often there is some kind of deliberate exchange by which people from group A try to marry people from group B.
That’s “llama” (a double L in Spanish is pronounced like a “Y” in English). Difference between having a culture and being civilized? 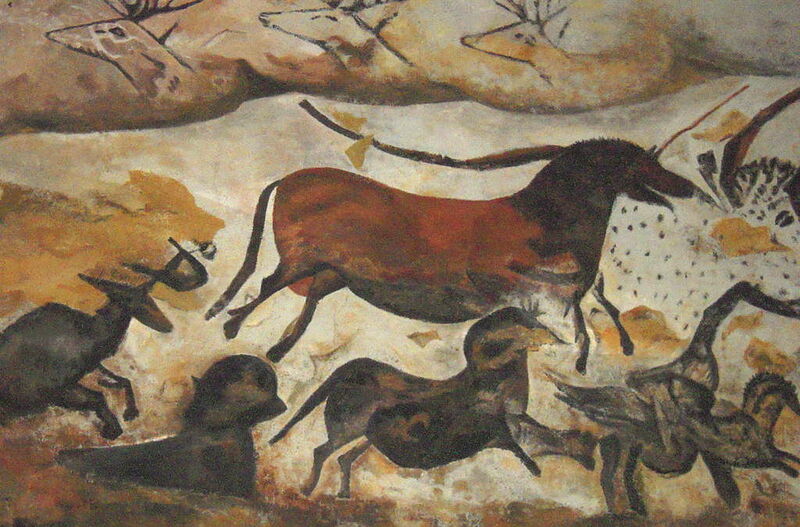 Early pre-humans and even animals can have cultures. 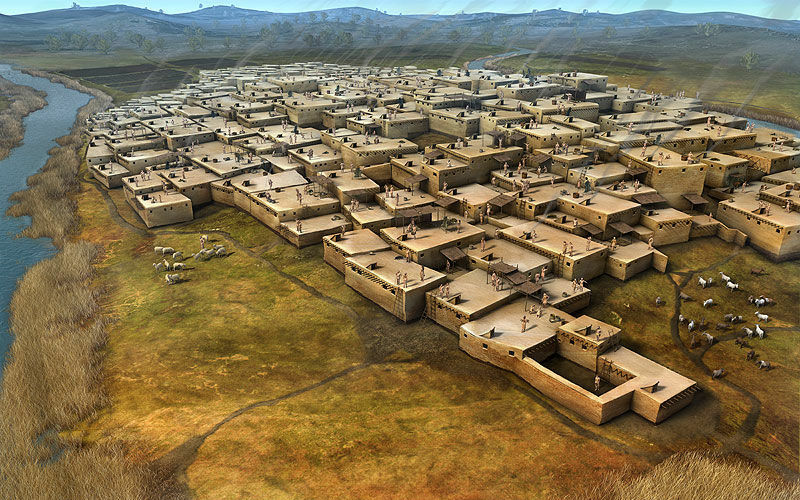 A civilization has to have cities, literacy, monumental building, etc. It’s just a matter of definition. Why do people settle down and stop hunting and gathering to lead a sedentary life if it is less healthy? This is a very good but complicated question. 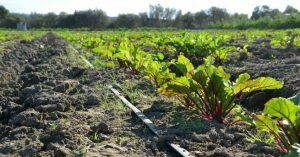 The appeal of agriculture is that you don’t have to keep moving around. Nomads move because the diminishing food supply forces them to. When you discover you can plant and harvest crops, it has a certain appeal. But agriculture is addictive. Once you’ve gotten into growing crops, you really can’t easily go back to wandering because you have to stick around for the harvest, and you quickly lose the skills that allowed you to find all that good stuff when you were a hunter/gatherer. (There are a few documented examples where a changing climate or environmental degradation forced a settled agricultural people to go back to the nomadic life, but not many.) 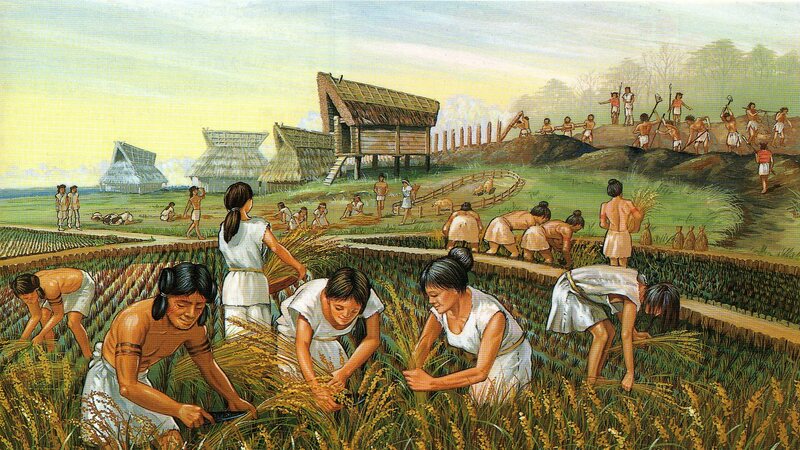 Although agriculturalists do more work on average than nomads, the work can be fobbed off on the slaves and laborers. Agriculture especially benefits people at the top of the social pyramid. Hierarchical agricultural societies seldom revert partly because the people at the top benefit by it so much and the people at the bottom aren’t able to strike out on their own. 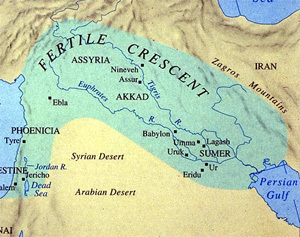 The early agriculturalists who migrated to settle in villages along the Tigris and Euphrates, digging canals and irrigating, would have died quickly if they had wandered off into the desert–there was nothing there to hunt or gather! 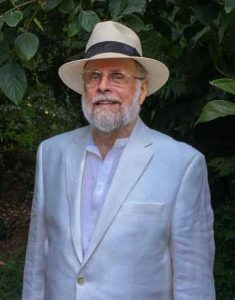 What are the problems with being an agricultural society? See the paragraph above: inequality and much harder work come with agriculturalism, as well as these other points: susceptibility to attack, insecurity, disease from living amidst one’s own waste and with domestic animals, crowding, impoverished diet, risk of drought, flood, fire etc. destroying everything you’ve got and not being able to move on easily. The skeletons of early hunter-gatherers look stronger and more healthy than those of early agriculturalists. 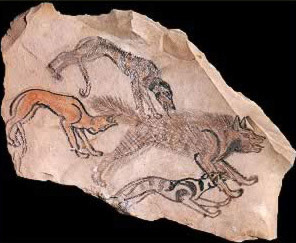 When was the first known domestication of the dog? 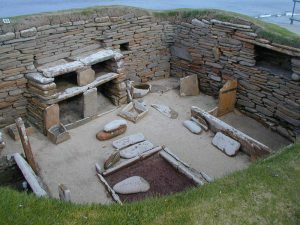 The earliest archeological evidence goes back to about 14,000 years ago; but a recent genetic study suggests dogs were domesticated much earlier, perhaps 100,000 years ago. 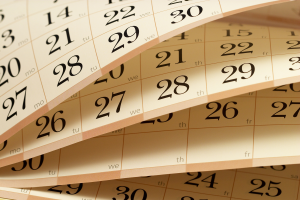 I didn’t get the dates and places down of where and when agriculture developed. 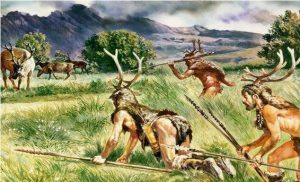 Sequence is more important: hunter-gatherer precedes pastoralism precedes agriculture precedes civilization. Duiker has a good map of early agricultural areas and lists the ones we talked about. When was the pottery wheel invented? In the Neolithic era some time before 4,000 BCE. How did the bread oven develop into the pottery kiln? 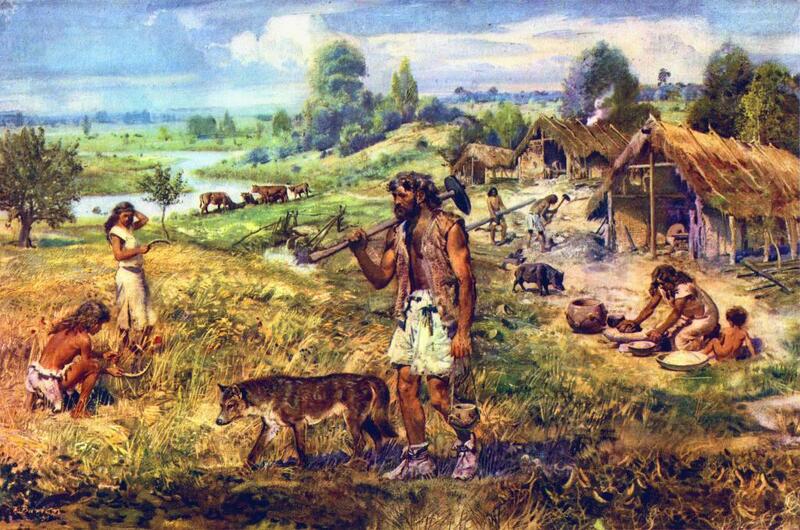 Why couldn’t the nomadic hunter-gatherers and the agriculturalists cooperate? They were rivals for the land. Plow land and plant it in wheat and you’ve pretty much ruined it for hunter-gatherers. Pastoralists’s flocks destroy the environment for both. Wandering groups naturally salivate when they see stockpiles of food stored by agriculturalists and develop into opportunistic raiders (like the bears in parks who grow to depend on garbage dumps and campers’ ice chests). This tends to make the two groups natural enemies. But some nomads did develop into trader/merchants interacting on a regular, peaceful basis with settled agricultural communities. Why did the agricultural revolution exaggerate the gender roles of men and women? We don’t know for sure, but agriculture leads to war (see above), and men mostly fight wars. Their militaristic prowess gets exaggerated value. Large, permanent agricultural settlements depend on coercion to get the necessary work done. Men do most of the forcing, wind up with most of the power. Women are stereotyped as sources of fertility–their roles in child-bearing and raising get emphasized. Hunter-gathering societies grant greater status to women partly because everyone is working together so much of the time (men gather along with the women, as well as hunting). Perhaps the privatization of economic life and the development of the concept of personal property led men to think of women as “property” in a way they had not before. I’d like to know more about the social structure. Who was highest? There is a huge variety, and we’ll talk about this more later; but priests tend to be dominant in early societies, usually eventually replaced in power by military leaders who can impose their will by force. The part of the Bible Jericho is discussed in is in the Jewish Bible (“Old Testament”), not the Christian scriptures. The Hebrews, invading from Egypt, claimed to have conquered Jericho, supposedly by a miracle. 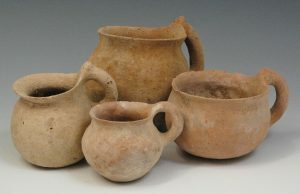 Some archeologists believe the site was uninhabited at that time, and that the Biblical story developed to explain ancient ruins. 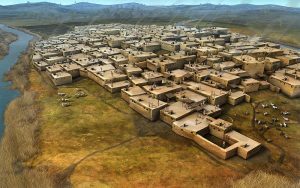 At that point, if it existed, the city would have been Canaanite, not Jewish–and there weren’t going to be any Christians for well over a thousand years. 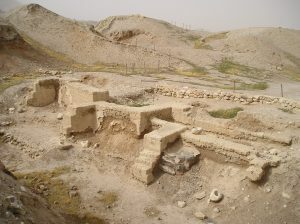 Jericho was built, destroyed, and rebuilt many times over its long history. The earliest stone walls date back to about 8,000 BCE, more than 6,000 years before the story of Joshua in the Bible. If the prehistoric horses died out in the Americas, where and when did they come from? Europeans brought them. Horses escaped from the Spanish were domesticated by Native Americans long before they ever met their former masters.